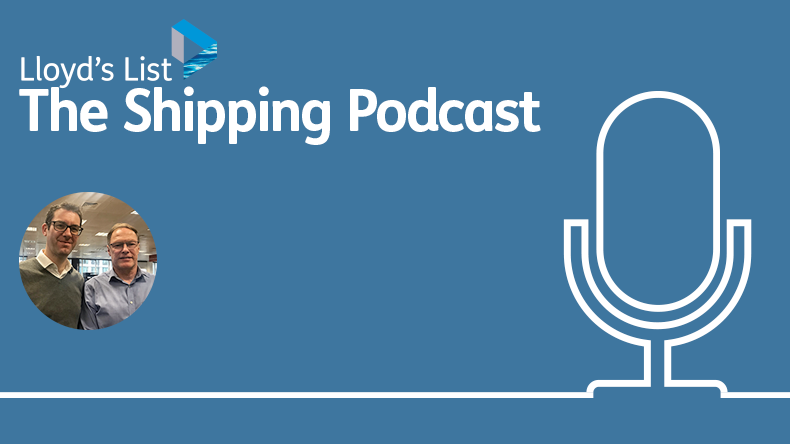 The Lloyd’s List Podcast: What makes a port ‘smart’? Joining Lloyd's List's Richard Meade and James Baker is the founder and group chief executive of Synergy Marine Group Capt Rajesh Unni. 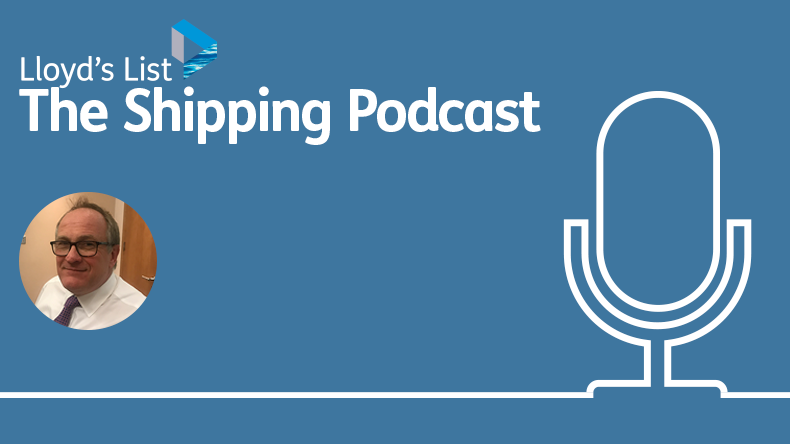 The Lloyd’s List Podcast: Has the green agenda overtaken safety? 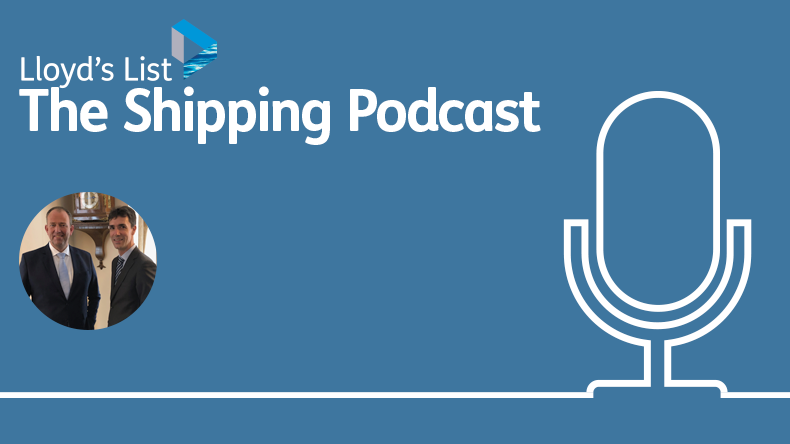 Subject: The Lloyd’s List Podcast: What makes a port ‘smart’?